At the foot of Tequila hill, in Tequila town, Mexico, you’ll find a rooster. And not just any rooster. 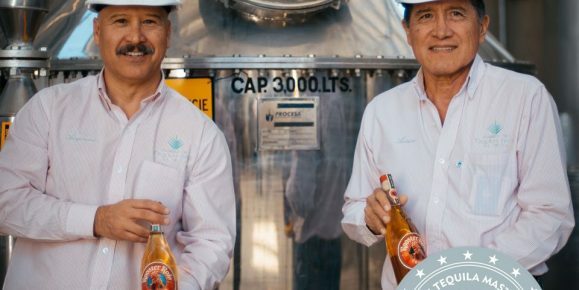 Rooster Rojo® may be a new tequila, but it’s distilled by locals and steeped in the traditions of Mexico. Honed over centuries. At the foot of Tequila hill, in Tequila town, Mexico, you’ll find a rooster. And not just any rooster. It’s a traditional Blanco tequila, initially sweet, but swiftly followed by a subtle yet distinct peppery spice. 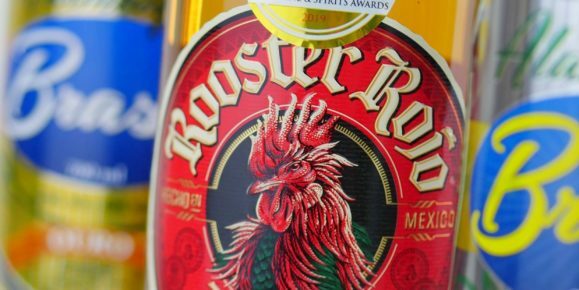 Rooster Rojo® Reposado is aged for at least 2 months in French oak barrels to acquire light oakiness and smoother taste.